While curling up with a new book is plenty fun, sometimes you just want to read something you already know and love. So this week, I asked our participants to tell me about their favorite repeat reads - those books you know backwards and forwards but still make it a point to re-read every so often. Check out our selections and let us know what you think in the comments. This week's BBE is an easy choice. 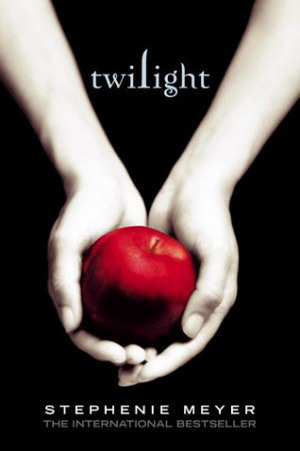 The only series I have ever gone back to and re-read was The Twilight Saga. I have read each book on the series at least 5 times but Twilight alone, probably over 10 or more times. i lost count really. There is just something about the story that draws me in and I am completely unhooked from real life. I actually haven't re-read them in the last 2 years because of my TBR pile but now that this came up, I might end up throwing them in before end of the year. Other 2 choices that I haven't re-read but I've said I would try to are Divergent and Anna and the French Kiss. I know I've mentioned this book before, but it bears repeating. 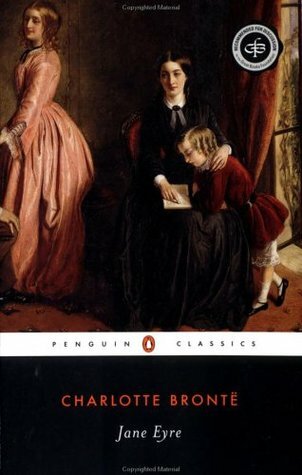 JANE EYRE is the best novel of all time, and the only book I can reread each and every year without growing tired of it. Jane is a true underdog with morals of steel, and the plot offers a little of everything: romance, mystery, danger, suspense...not to mention a huge twist that will make your jaw drop! If you haven't read this one yet, you're missing out! 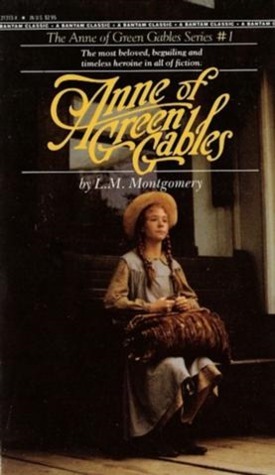 I have several go-to reread books, but I think my favorite would have to be the Anne of Green Gables series by LM Montgomery. Anne's story has been part of my life for over 20 years now (eek! ), and every time I spend quality time with her, I remember all the reasons I love her. And Gilbert. Definitely love the quality time with Gilbert Blythe. And when rereading, the WHOLE series has to be reread - you can just read one, it's gotta be everything. Like many authors, the books I reread the most are my own, by necessity :) I love rereading books, but considering that I have so many new books to read, I rarely make time for them. It turns out that I have a terrible memory for specific details about books, so each time I come back to them, I am often surprised, engaged, and enraptured with them all over again. The ones I do manage to revisit regularly are usually childhood favorites; I've mentioned many of them here before, like The Silver Crown, Interstellar Pig, and The Magician's Nephew. I also like to reread series, but I usually only make it up to my favorite book in the series and then get distracted by something I haven't read yet, so I keep rereading the His Dark Materials books up through The Subtle Knife and Harry Potter through The Prisoner of Azkaban — which incidentally is just before those books start getting much longer. 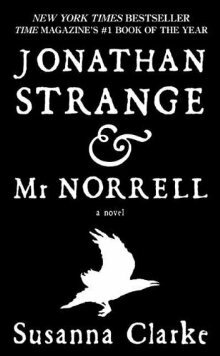 So I'm going to mix this up a little bit and name the book I most want to reread and have wanted to return to for a while: Jonathan Strange & Mr. Norrell by Susanna Clarke. But that book is more than 1000 pages long, with footnotes, so yeah, that's probably not going to happen any time soon. I have actually read all of these but Jane Eyre is the only one I've read twice. For me, Jane Austen is my go-to author. I've read all 6 of her novels at least twice and anticipate reading them again and again throughout my entire life.